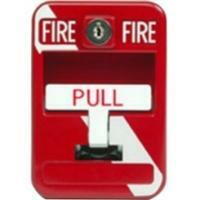 When it comes to pull stations for fire detection systems, we offer some of the best products on the market. 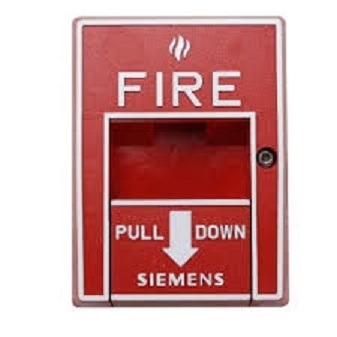 In fact, we now have the Siemens Pull Station HMS-S, an addressable single action manual station that is programmed using the Model DPU test unit. 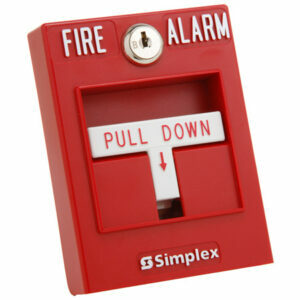 If you are already using the Siemens FireFinder XLS control panels, this pull station is perfect for your building. 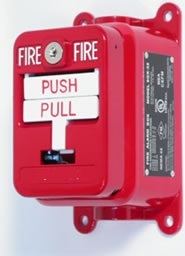 Order yours today, and make sure you contact the professionals at Life Safety Consultants if you would like more information!